Modher Alhamadani has over nine years of experience in Humanitarian Operations, primarily in emergency operations and early recovery projects working with a variety of stakeholders, including UN Agencies, Political Missions, International Non-Governmental Organizations and local communities. In May 2014 he received his Master's Degree in Humanitarian Operations from the Italian- Swiss University in Lugano. Before working in the Humanitarian field, Modher spent several years in the medical field. He practiced medicine for four years as a primary care physician. 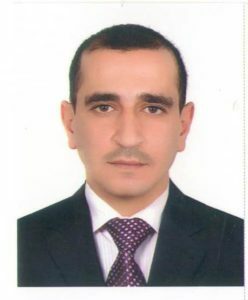 Modher has a Bachelor degree in Medicine and General Surgery from the University of Mosul, Colleague of Medicine.